As India progresses to a more Services based economy, Communications and IT form the backbone of this transition. The Ministry of Communication and IT is working closely with the industry to bridge the digital divide to ensure connectivity is pervasive across the country. Minister of state for Communications and IT, Milind Deora, hosted a live session Google+ Hangout about the future of IT and Communication in India on 6th June, 2013. Seven individuals from across the globe participated in the Hangout seeking the Minister’s views on various socio-political issues that concern them. Beamed live on the Google India+ page, the Hangout saw the minister replying to a volley of questions by the participants from various parts of the country and abroad. 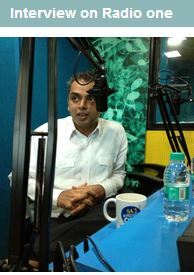 The Hangout session was moderated by TV anchor Cyrus Broacha and saw Mr. Deora sharing his perspectives on a wide range of topics ranging from IT as a tool for bridging the “digital divide”, regulatory framework for implementation of Section 66(a) of the IT Act, Central Monitoring System, tower radiations safeguards and the Electronic Service Delivery Bill. Click here to view the Google+ Hangout discussion. 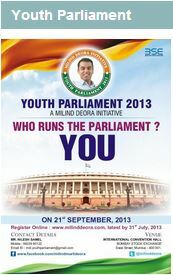 The dynamic and dedicated MP, Milind Deora ensured the speedy execution of the new Eastern Freeway in Mumbai, which was thrown open to commuters on June 13th 2013. 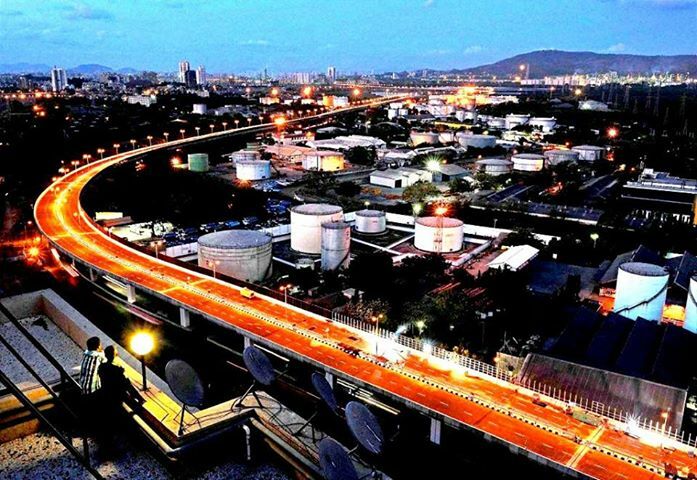 Two out of three segments of Mumbai’s Eastern Freeway, comprising the country’s second longest elevated road and the first-ever urban tunnel, were inaugurated on 13th June 2013 by Maharashtra Chief Minister Prithviraj Chavan. The 17-Km freeway will allow the commuters to go for a hurdle-free drive between Orange Gate in south Mumbai to Panjarpol in Chembur in just 20 minutes. Motorists need not pay toll for the road. Moreover, two-wheelers, three-wheelers and heavy vehicles will not be allowed on the freeway. The first segment is the elevated road that will start from P. D’mello Road in south Mumbai and run up to Anik-Panjarpol linking road. The 9.29-km elevated road will be 17.2 meters in width and is the second longest after the one in Hyderabad. 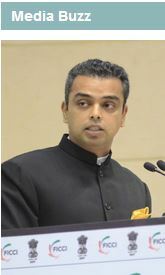 On the 4th of June MoS IT & Communication Milind Deora had a team of DoT officials from Delhi come down to Mumbai to enable a final exchange of ideas between the Dept and representatives of civil society before the Advisory Guidelines to the States available on the website for comment and feedback was made final. 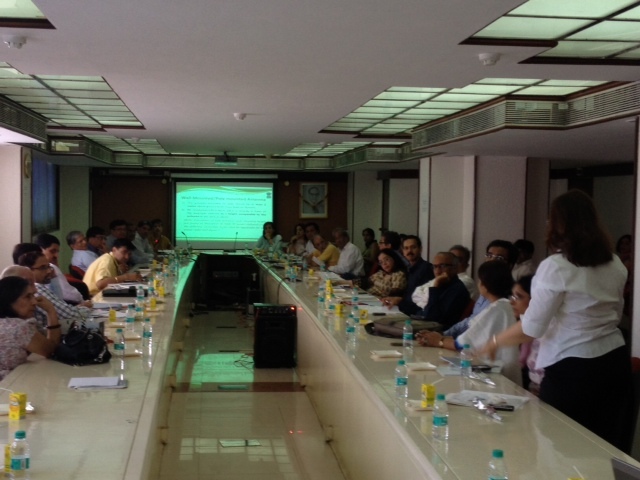 Representatives of civil society shared valuable suggestions with the officials. DoT will evaluate each before issuing the finalised Guidelines. 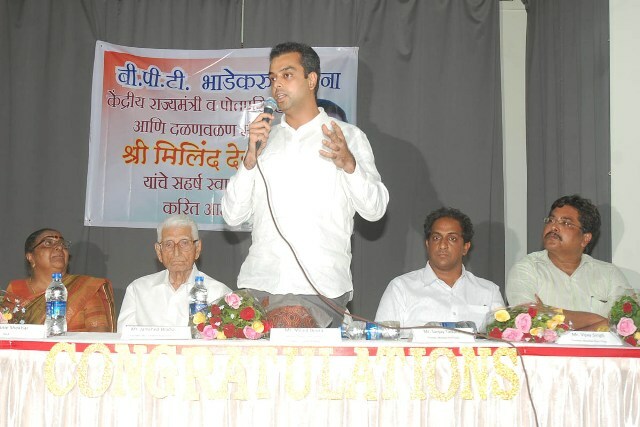 Mr. Milind Deora being felicitated by Colaba residents on 3rd June, 2013 on Mumbai Port Trust land. He is working to ensure that the tenants get justice with Mumbai Port Trust’s Estate. Mr. Milind Deora presenting a cheque of Rs. 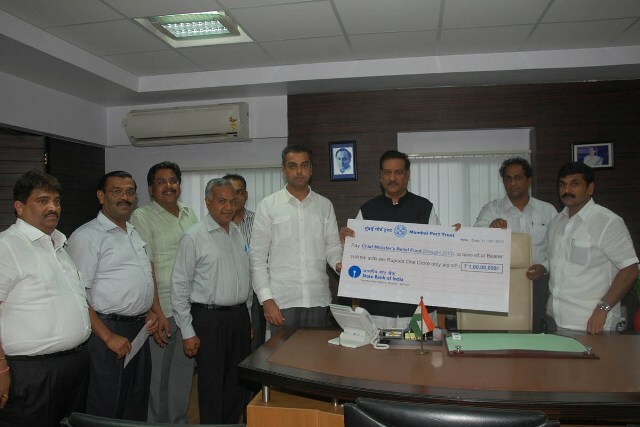 1 Crore to Mr. Prithviraj Chavan, Chief Minister of Maharahstra on behalf of Mumbai Port Trust to CM’s Relief Fund on 3rd June, 2013. 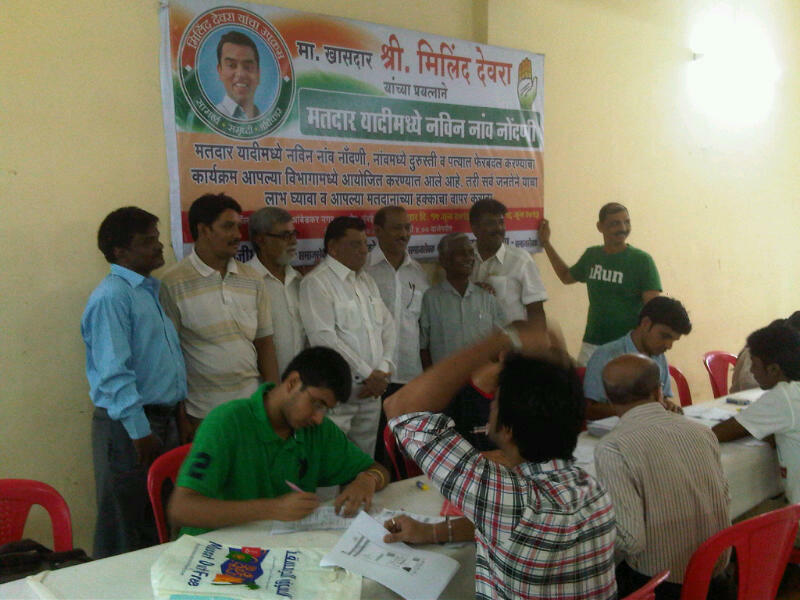 On June 15th and 16th, volunteers under the ‘Milind Deora Initiative’ set up a camp at Tulsiwadi Navnirman society in Tardeo. They assisted the society members in filling new voter registration forms and forms for changing address for already issued election cards. To ensure effective submission of the forms to the Government, volunteers also assisted in checking the required supporting documents. Committed to their task and ably supported by party karya kartas and residents, the team was able to successfully register over 800 new voters. This unprecedented effort initiated by Milind Deora will not only ampilify the voice of South Mumbai’s families but also empower the community on relevant and important issues. A special mention to all the volunteers who conducted the drive with utmost enthusiasm and dedication in spite of heavy rains!